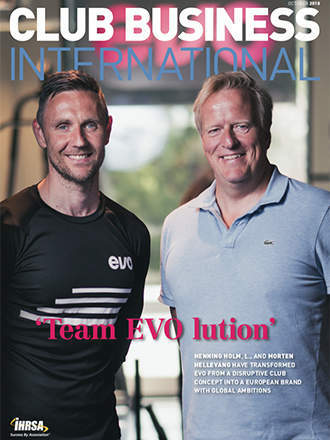 Henning Holm and Morten Hellevang have transformed EVO from a disruptive club concept into a European brand with global ambitions. EVOlution in Action: "The world is changing—we must change our business models," proclaims the website of EVO, a Norwegian chain that has thrived by providing "fitness by design—not by default." This "transformative" brand has global ambitions. 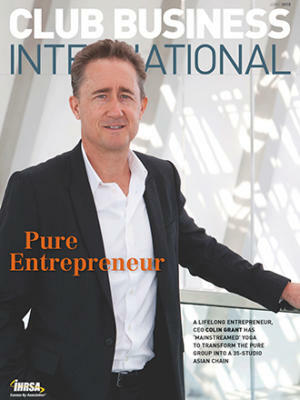 "Premium" Low-Cost: Yet another disruptive model: CEO Nick Coutts’ Fitness Hut. Most Valuable Asset: Investing in your club’s staff yields incalculable business benefits. Train Like an MVP: Sports performance training programs help members play like pros. "Superpower Success": Marketing maven Ford Saeks speaks at the 2018 Club Industry Show. News: Women’s Summit, New Orleans; vegan gyms; the U.S. vs. Europe; Meis meets Sharapova; IHRSA’s Indian ally; USS Midway workout; a Stone Creak “save”; fitness habits of the rich; and more. 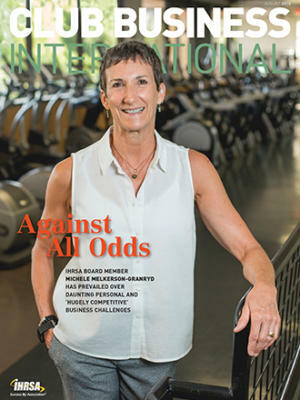 First Person: Cathy McNeil, IHRSA’s ex–vice president of international relations, reflects on her 35-year career. On the Move: World Gym’s exec actions; UFC scores in Singapore; Anytime Fitness’ founders honored; Brick Bodies closures; plus more club news. 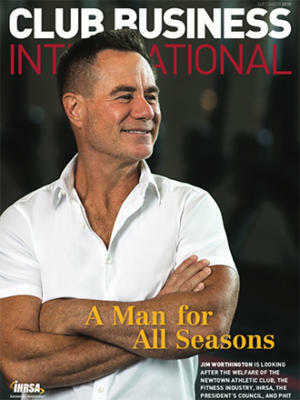 An International Tour de Force: The association serves and is served by its international clubs, notes IHRSA Chairperson Jim Worthington in this month's First Set. Best Practices: Frank Lawrence on quantifying fiscal success and Bill McBride on acquiring sales savvy. Going Global Generates Results: Collaborating with international organizations can boost participation in physical activity, according to IHRSA's Executive Vice President of Public Policy Helen Durkin in this month's Grow, Promote, Protect. Success by Association: China’s Catic Wellness Group has learned from, and taught, club operators from around the world. Value Proposition: Club Automation: Daxko’s acquisition of this membership-management software firm has fathered a robust “platform of the future." 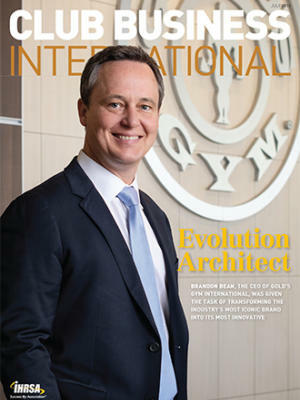 IHRSA Institute Takeaways: Joe Moore, the president and CEO of IHRSA, provides a first-hand account of the many “highs” of The IHRSA Institute in this month's Last Rep.